Everything about this villa was wonderful- the location , the amazing breakfasts each day , the staff and the wonderful chef who cooked us an amazing dinner one night. Also having our laundry done for us was also a lovely bonus. The pool and garden area is also beautiful. Beautiful property - spacious and beautifully decorated Breakfast cook amazing and staff very friendly and helpful. The atmosphere and service is satisfactory. the food is excelent. Thank's for all the crew in kameha meha.Good Luck..
Beautiful Villa with very good hosts, we were well taken care off. Relaxed villa allowed you to wind down easily. Staff very attentive and would make what you wanted for breakfast. The service from our host Deena and her staff was absolutely fantastic, I would definitely recommend this villa and will stay here when I come with a group again. The staff and manager are just fantastic. They were always there and just helped us endlessly. From the wonderful staff who came to our villa and cooked an amazing breakfast. The Manager was always there to help just as the staff were. Where do you get that kind of service from. Just amazing. We wish we will be back soon to Villa Kamehameha. Lovely staff, make us feel just relax. The villa is so nice.Quite place. Great pool. Breakfast is good, great coffee and tea. The rooms its also great and luxury. The bed is comfortable. Everythings is good and highly recommended. 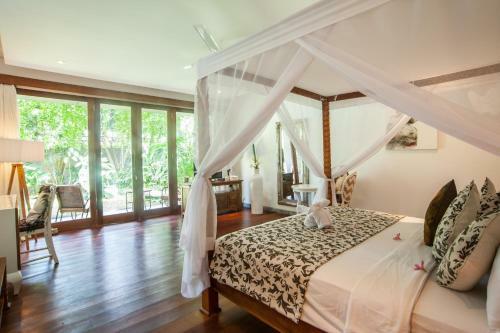 Lock in a great price for Kamehameha Luxury Villa - rated 9.7 by recent guests. One of our bestsellers in Seminyak! 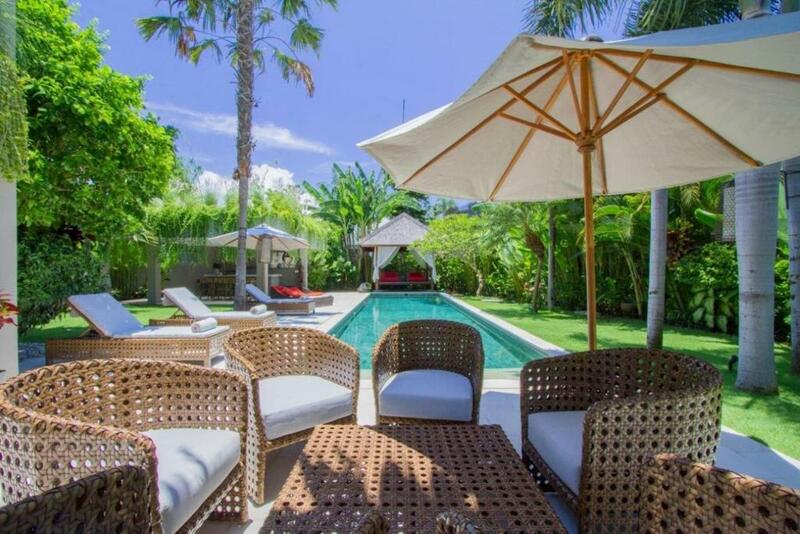 Situated in Seminyak, Kamehameha Luxury Villa offers accommodation with a private pool, a terrace and pool views. It is located less than 0.6 miles from Petitenget Temple and provides free WiFi plus a shared lounge. The villa is equipped with 4 bedrooms, a kitchen with dishwasher and oven, and 1 bathroom with a bath, free toiletries and a washing machine. A flat-screen TV with cable channels is available. The daily breakfast offers continental, American or vegetarian options. The villa offers an outdoor pool. Kamehameha Luxury Villa has a barbecue and a garden, which can be enjoyed by guests if the weather permits. Potato Head Beach Club is a 14-minute walk from the accommodation. 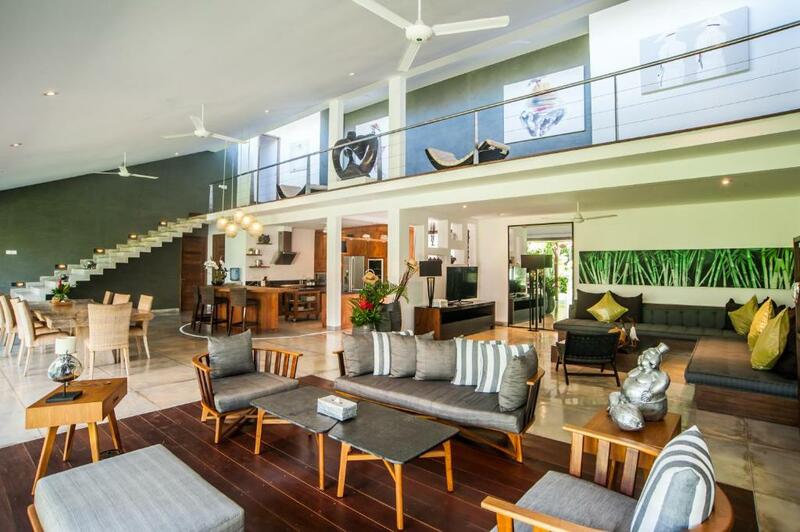 The nearest airport is Ngurah Rai International Airport, 7.5 miles from Kamehameha Luxury Villa. Kamehameha Luxury Villa has been welcoming Booking.com guests since 16 Sept 2017. 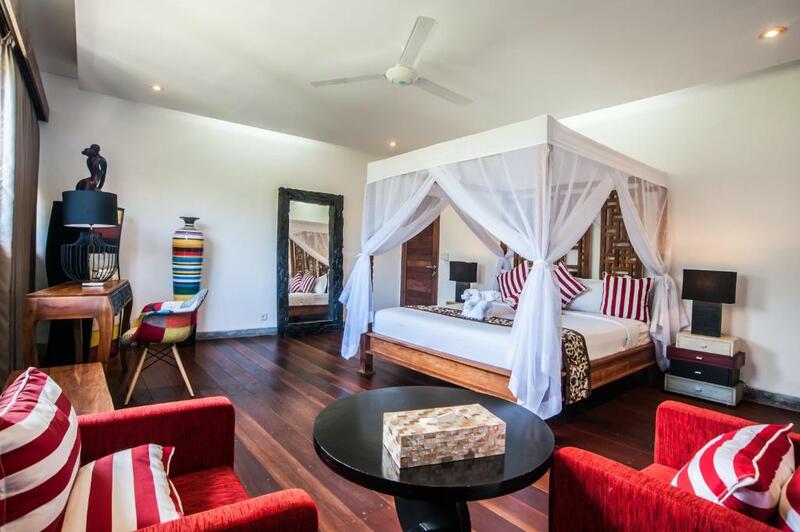 When would you like to stay at Kamehameha Luxury Villa? This villa is offering you a luxurious getaway villa in the heart of Seminyak to indulge your sense of comfort and convenience. Just a few minutes to the beach and a short walk to many shops, famous restaurants, cafes, bar and night clubs nearby. The spacious 4 bedrooms and artistic living room areas with fully equipped kitchen overlooking stunning garden and private pool view. Warmly welcome you with very special piece of paradise & High standard of house furniture and hospitality service. Kamehameha Villa is a sumptuous villa nested in the beautiful and luxurious of Balinese nature of Seminyak. This exquisite villa is landed on 1200 meter squares with 500 meter square of building size in 2 levels of floor. This villa blend perfectly with its convenient location that is ideal for your family or groups or group couple. 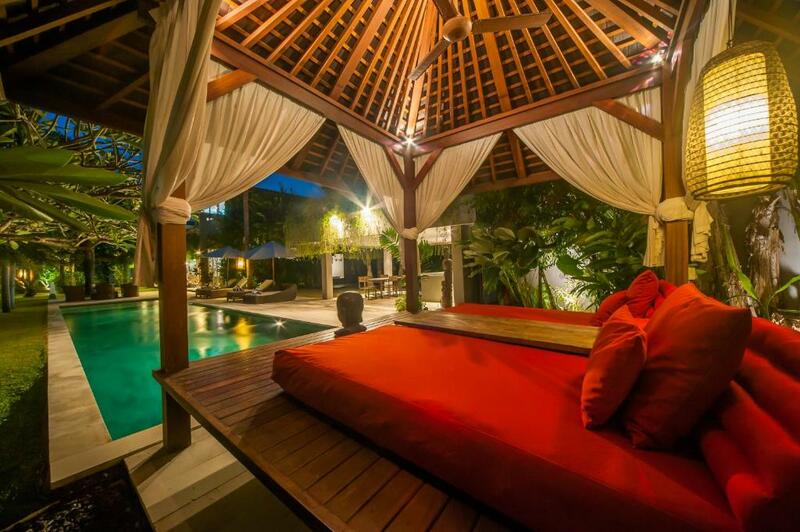 This villa comes with private pool, the four bedrooms is spacious and equipped with all comfort. Each bedroom has a large en-suite bathroom. You will enjoy the serenity of the authentic Bali vibe. The living room come with TV cable and DVD then Free WiFi is provided in all areas of the villa. 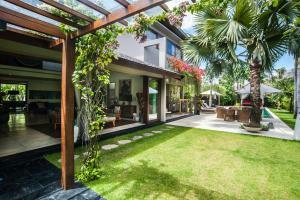 The villa is easily accessed through the main road of Raya Seminyak. Canggu beach, Kuta, and Kerobokan areas are just minutes away for you to drive. It takes only less than 30 minutes to reach the International airports of Ngurah Rai through the By-Pass road. Even though the villa is nested at the exclusive area of Seminyak, getting to anywhere is within your reach. You still can simply experience the friendly social life, touristic destination areas, and night entertainment spots by still having a luxurious private setting of staying villa at Kamehameha. 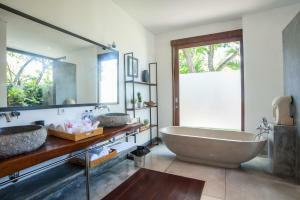 House rules Kamehameha Luxury Villa takes special requests - add in the next step! Please inform Kamehameha Luxury Villa in advance of your expected arrival time. You can use the Special Requests box when booking, or contact the property directly with the contact details provided in your confirmation. My one and only small complaint is the hairdryers! They are very underpowered and drying your hair took a long time. I travelled with 5 of my girlfriends. The villa was exactly like the photos online. Big, spacious, very green, tastefully decorated, well equipped. There are 2 bedrooms on the ground floor and 2 upstairs, all have walk- in closets and bathrooms. The villa is located in a very quiet valley, yet it’s only 20mins walk to popular places like Potato Head Beach Club, 15 mins from Metis, 7 mins from the night club Mirror and restaurant Merah Putih. I have to say the service there is impeccable! The villa owner Komang got in touch with me prior to our arrival. He assisted us to make dinner reservations and offered free airport shuttle. All the villa staffs were super friendly, professional and helpful. The chef made us breakfast every day. The last night of our stay he cooked us an amazing Indonesian BBQ meal which was the perfect ending to our 4 night stay. This has been my 6th time in Bali, and this villa is certainly one of the best I’ve stayed in. A BIG thank you the all the staffs, Deena, Yuni, Maria, our awesome Chef, this tall young boy( sorry I didn’t get his name). Could definitely use a common toilet in the living area for everyone to share. We loved the space the villa had. Staff were helpful and hospitable. The pool was well kept and the grounds cleaned daily. Fantastic breakfast made by the staff. Great location,just few minutes walk to shop,cafe,restaurant and Potato Head Beach Club.Really Recommended. Most Amazing villa I ever stayed. Great staff and breakfast is delicious. The villa is very modern. The living room bedrooms and pool in villa also great. 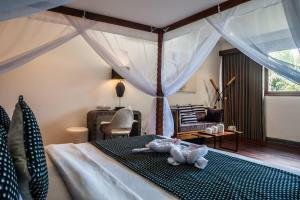 Hotel is in very convinient location and easy walk to seminyak Square and the shops or potato head direction.